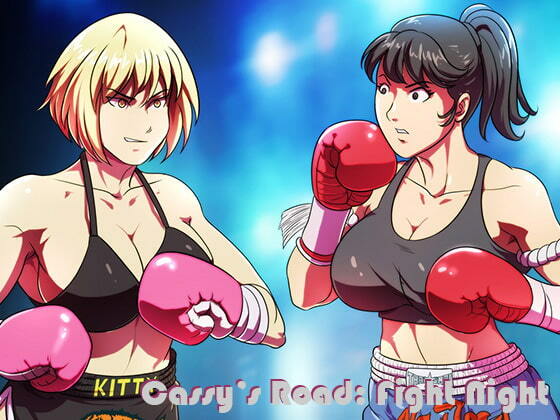 Fight Night is the continuing story of Cassy as she battles her rival Kitty in a Kickboxing match. Bokuman has continued the artwork originally created by RICHARD. A must have for boxing fans. All characters are of legal age. Mature audiences only.